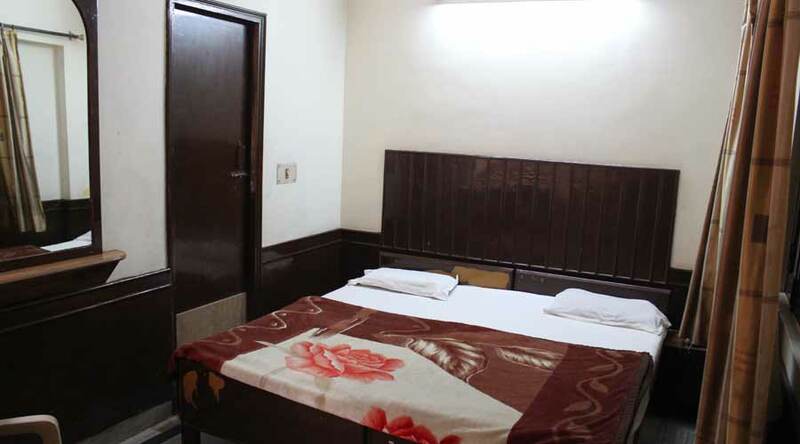 Non Ac Rooms, Running Hot & Cold Water, Cable T.V. with Multi Channel. 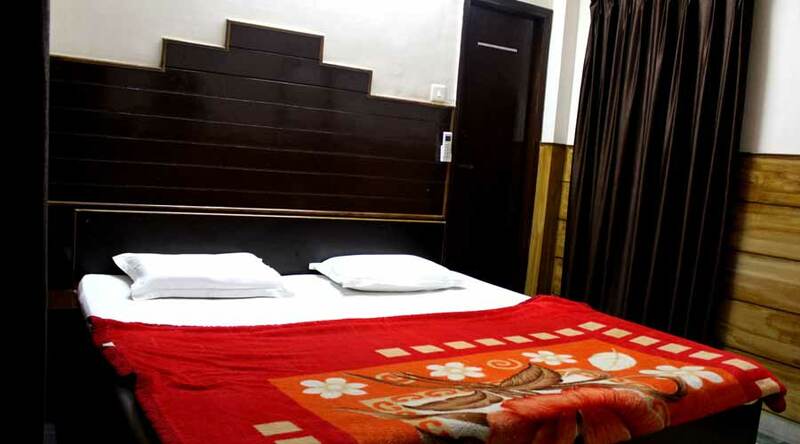 AC Rooms, Running Hot & Cold Water, Cable T.V. with Multi Channel.